This is one of the most popular web tools out there. 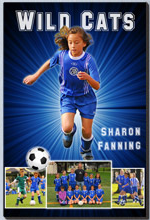 It allows you to create awesome posters using either your own images or from the selection provided there. You can also make posters of different sizes. 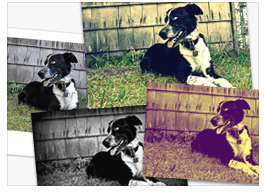 This is a powerful free image hosting and editing tool. It can also enable you to create your own posters , just head over to "Create", Make a Poster and you will be provided with different image and text editing tools to create your own posters. 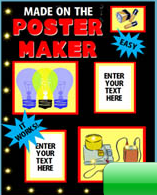 You can use the poster making wizard of Arts Skills to create engaging posters. Just like the other tools mentioned above this one too provides a variety of easy and simple to use features. 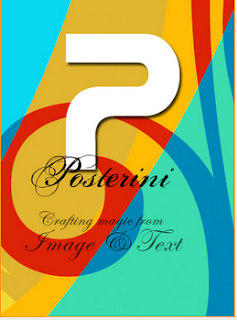 This is a really cool web tool to use to create posters for your classroom. 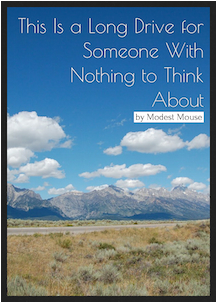 Muzy provides you with already made backgrounds and all you have to do is type in your text and you are ready to go. This is an online web tool that lets you create posters with WYSIWYC interface. 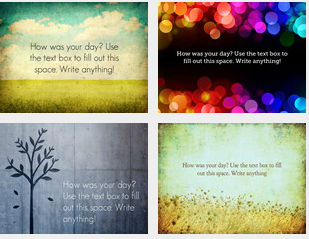 You can upload your own images and use them as backgrounds. This is an ideal web tool for those interested in creating flyers. It is very easy to use and has a user friendly interface. Zeen is another great tool you should consider when thinking about creating engaging posters to use with your students. It allows for a combination of words, images, maps, links, videos and many more.